"The exact sciences also start from the assumption that in the end it will always be possible to understand nature, even in every new field of experience, but that we make no a priori assumptions about the meaning of the word "understand"." Do you think it will happen anytime soon? I wonder how much commitment to funding that mission is needed, and over the long term. Space, and Nasa is the easiest to cut when it comes to the budget and science research. I think that goal will be a larger leap than the Apollo mission, even though the technology is probably within reach. Government funded space exploration increases and decreases at the whim of presidents and economic challenges. Private companies have a historic opportunity to venture beyond these expensive and old-fashioned thrusts into space and maybe profit from it. Absolutely. The technology is available, but caution is warranted. 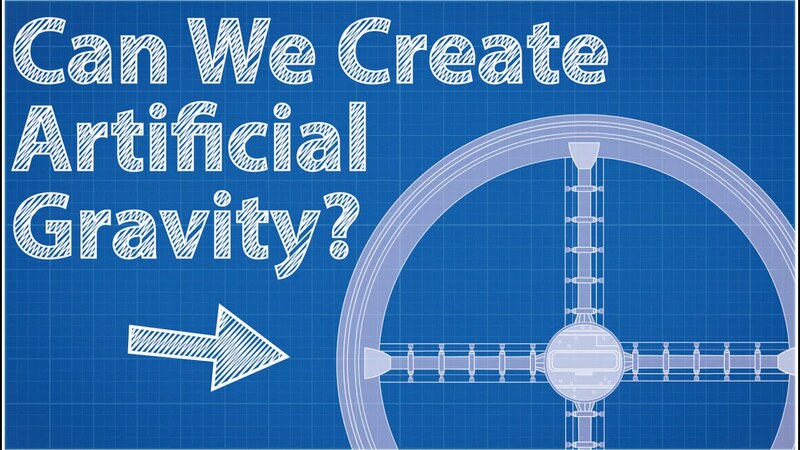 From what we have learned about human physiology, passengers need to be in an artificial gravity environment in order to stay healthy. What companies are hiring now? ...<snip>.... From what we have learned about human physiology, passengers need to be in an artificial gravity environment in order to stay healthy.
" Korolev crater is 82 kilometres across and found in the northern lowlands of Mars, just south of a large patch of dune-filled terrain that encircles part of the planets northern polar cap (known as Olympia Undae). It is an especially well-preserved example of a martian crater and is filled not by snow but ice, with its centre hosting a mound of water ice some 1.8 kilometres thick all year round. This ever-icy presence is due to an interesting phenomenon known as a cold trap, which occurs as the name suggests. The craters floor is deep, lying some two kilometres vertically beneath its rim." I think a lot of politicians like to hit the Mars button from time to time to make it look like their being progressive. I don't think any of them are really serious about it though and I wonder if manned missions have any real purpose. Even if we were to be idealistic and dream of building Martian cities with Domes and the like well still would make a lot more sense to send out robotics to do the construction. Maybe once the Robots are done constructing such at 1/10th of the cost with no danger to human life man himself can go their and take over let's call it the Dome City. And doing all these things by robotics can get the job done a great deal faster as well. Actually I think this would make a good movie. Robots do all the work and build this new world and now many of them are upset man is just going to come in and take ownership. Perhaps you'd have a War take place where instead of "War of the Worlds" and Martians attacking Earth it really becomes "War of the Worlds II" humans attacking Mars! Humans become the aliens! Well a PEACE treaty would eventually take place where you end up having a Human World and a Robotic World in the solar system. In the sixties, the space race had two sides, US and USSR. Now there are multiple entrants in this race. One big difference was that before it was a project so monumental that only governments could enter the race, now there is quite a bit of private enterprise going on. And the problem becomes who owns the piece of real estate which is landed on? At one time the planted flag denoted ownership, but international treaties denied ownership of real estate beyond our atmosphere. But the real question is who will plant the first fast food restaurant on Mars or the moon! 1.) Survival of the species ( extinction events occur ) - Simply being elsewhere when an extinction event occurs increases our ability to readapt. 2.) Sentient beings ( humans ) are capable of making discoveries orders-of-magnitude faster. A discovery of current or past life on Mars, for example, would be a historic event. 3.) Exploration used to improve the quality of life on Earth requires pushing technology to its limits and stimulates invention. 4.) Current exploration inspires people to keep seeking understanding through STEM education. 5.) Advancing technology to do what used to be impossible provides direction for the next generation. Robotic exploration is needed too. Well it's hard to say but whoever does they better have food that's out of this world! It's a long way to go for a lousy meal! To adapt on Mars would be however an enormous undertaking. And how can you truly really adopt in a atmosphere that's not breathable and such very low air pressure. Plus the cold is colder than Antarctica. Just google psychological effect of living in Antarctica. People getting stressed out there do so even being able to go outside and breath the air and also knowing if things got real bad within days or a few short months they can be on their way back home. Not really so on Mars. I'd still settle up on robots to do that and robotics are getting more advanced with each passing day. I guess I can't buy that you couldn't be so inspired to push technology to it's limits and still stay around the Earth. Well we know it's possible now to go to Mars. The question is do the returns justify the expense and when I'm talking about going to Mars I'm talking about from the standpoint of sending humans there. 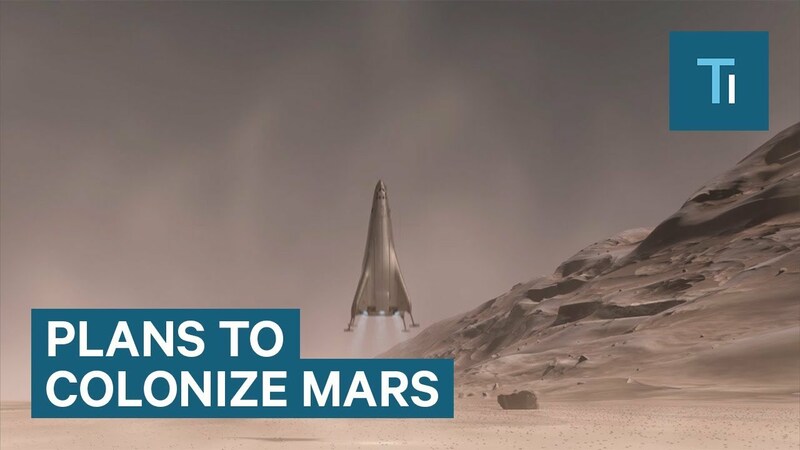 Getting resources all the way from Mars wouldn't be worth it. One could probably make a better argument for that in using the Moon but even that has major problems. I'd say there's always ways and motivations to create jobs on the Earth. I'm not saying that Mars shouldn't be a part of some plan but even if your goal is some massive colonization of Mars as science fiction would portray it under big city Domes you'd still be better off letting robotics build such over the next 200 years. Or if mankind wants to just be rid of the thought that we haven't physically as people been there yet well create a mission to go there, plant a flag, do a few things and come back to the Earth. As enormous as the cost is sometimes humanity needs to do some things just for the thrill of saying we've done it. I noticed that there was no comment about number 4 on the list. I felt my answer from 3) pretty well covered that in a sense so I left that out. We are different here. Manned space flight is becoming a commercial venture where exploration and innovation will thrive. At this juncture in history, it looks like NASA will not require the past funding responsibility leaving it more and more to the private sector. Don’t get me wrong here, robotic exploration will continue as a necessary element in space. All times are GMT-5. This page was generated at 10:25 PM.